For the first time in fifteen years, I don’t have a preschooler. *sniff**sniff* It is my favorite age to teach! I love seeing little eyes filled with wonder, and there is freedom to learn without some of the restrictions that we tend to place on the upper grades. There is no need to purchase a curriculum for your preschooler (unless you want to). 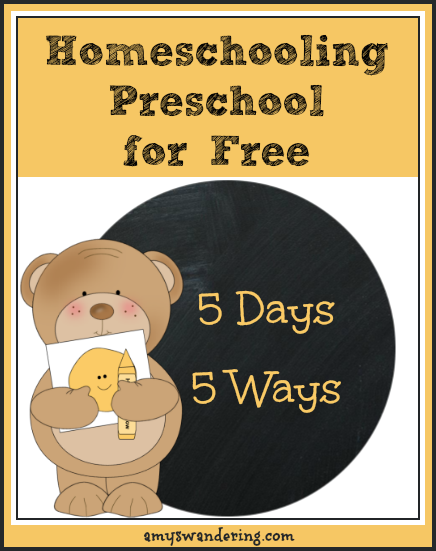 There is an abundance of free preschool curriculum from which to choose. 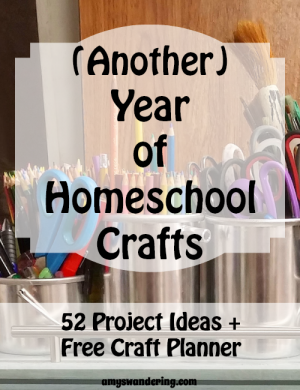 The question I get the most is –> “How do I make a plan for the year using free preschool curriculum?”. 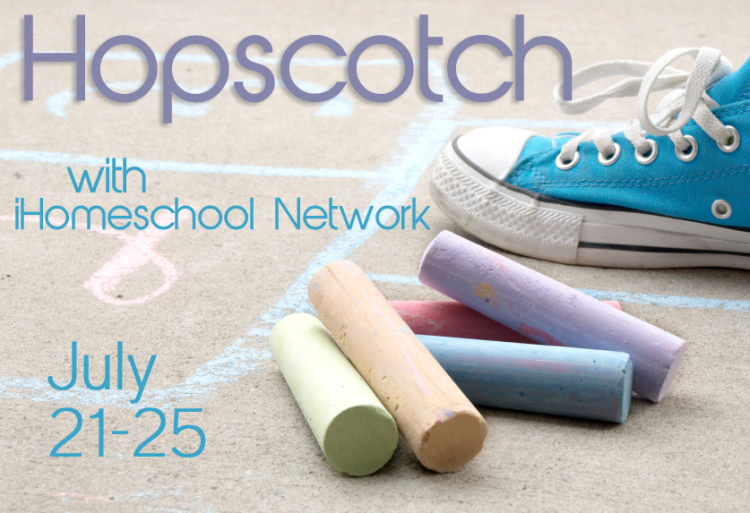 This week, as part of iHomeschool Network’s Summer Hopscotch, I am going to show you five different ways to plan out your homeschool preschool. We are going to start with the most basic plan. 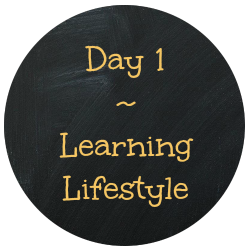 I call it a Learning Lifestyle. It doesn’t involve worksheets or sitting at a desk. 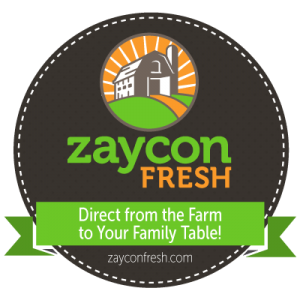 It is simply teaching concepts to your child as you live out your day. Count the socks as you pull them from the laundry basket. Name the fruits & vegetables at the grocery store and talk about their colors. Count the sides of a book and point out that a rectangle has two longer sides and two shorter sides. Watch a squirrel bury food in the yard and talk about how animals store up for the winter. I know some of you are uncomfortable just winging it, so I made a simple list of basics to cover. It could go on & on, but at least you will have a starting place! 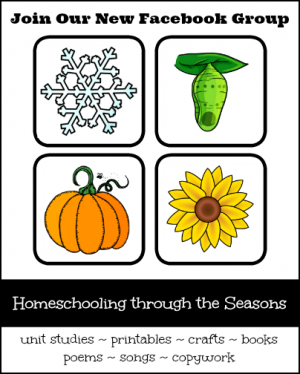 I’m including a printable of the list in case you want to put it in your homeschool planner. What questions do you have about homeschooling preschool? 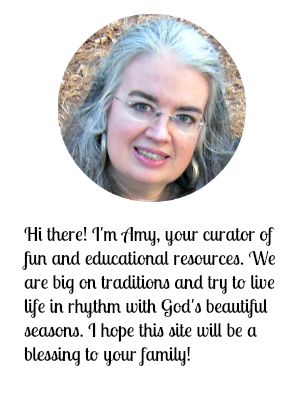 Keep up with this series by receiving my posts in your email.